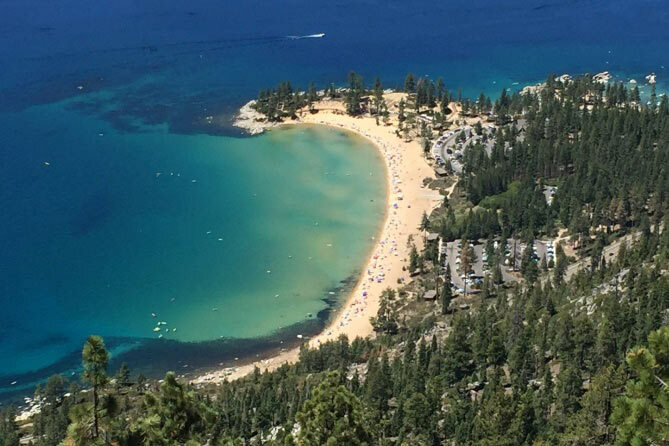 Incline Village has three beautiful in-town community beaches, and 3-miles south is Sand Harbor State Park, Lake Tahoe's most popular beach with over 1-million annual visitors. 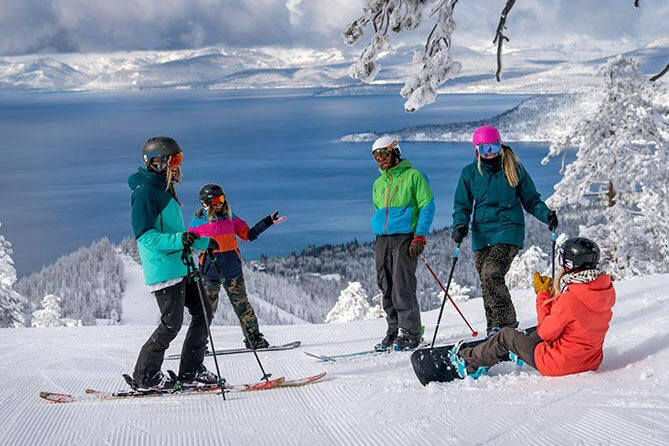 The Diamond Peak Ski Resort is an Incline Village community-owned ski resort. It sits above Incline Village, and is usually a 5-10 minute drive from any Incline Village rental home. 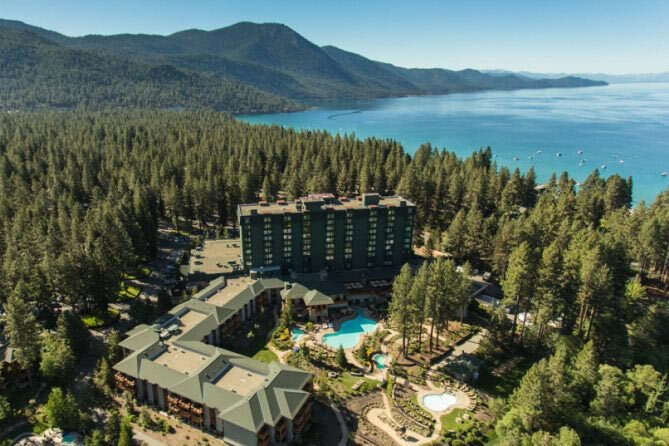 This hometown resort has breathtaking views of Lake Tahoe, easy access, and plenty of parking. 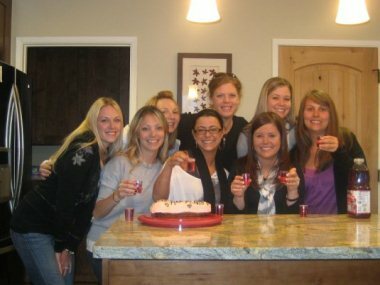 The Hyatt Casino is situated in the heart of Incline Village, providing casino action and spa services to the local community. The Hyatt's Lone Eagle Grill is one of the most popular upscale lakefront restaurants in Lake Tahoe. 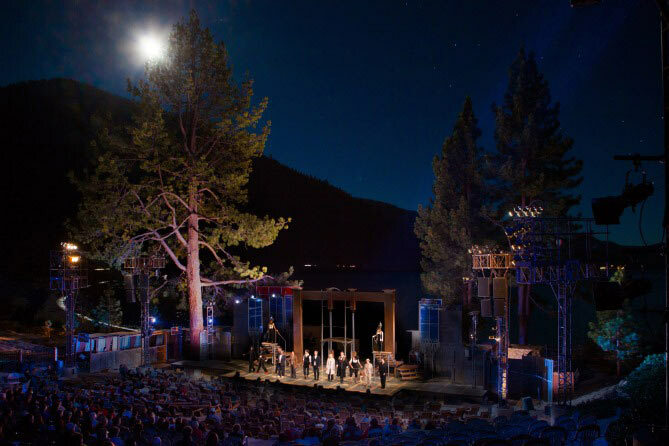 The Shakespeare Festival is a weekly event during the summer months at Sand Harbor. 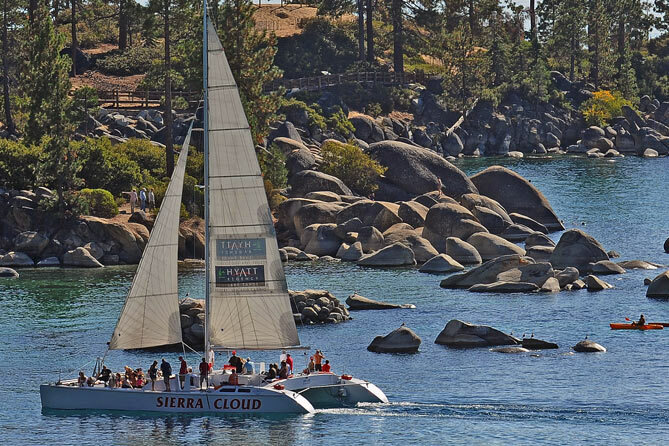 Lake Tahoe provides a stunning backdrop for the exhilarating Shakespeare productions. Gates open at 5:30 pm for picnicking; bring your own, or enjoy the "Shakespeare’s Kitchen." The show usually starts at 7:30 pm. 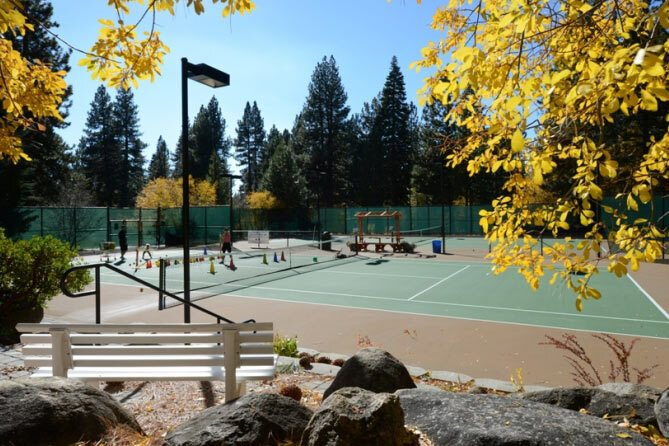 The Incline Village Tennis Center has 10 outdoor courts and eight pickleball courts for summertime use. This is something for locals and tourists alike, with weekly socials, tennis mixers, and youth clinics and camps. Incline Village has two exceptional 18-hole community golf courses. 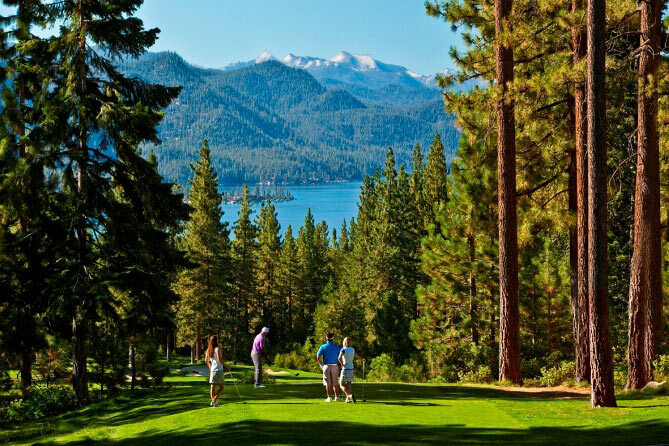 The Championship Course offers spectacular mountain scenery and lake views. The Mountain Course has a fantastic mountain layout with towering pines and lots of elevation change. Action Watersports of Incline Village operates near the Hyatt Casino beach, and offers boat rentals, kayak/paddleboard rentals, jetski rentals, sailing charters, water skiing and wakeboarding charters/lessons, and parasailing. There is a wonderful 2-mile paved path alongside Lakeshore Blvd that spans the length of Incline Village used by both walkers and joggers. 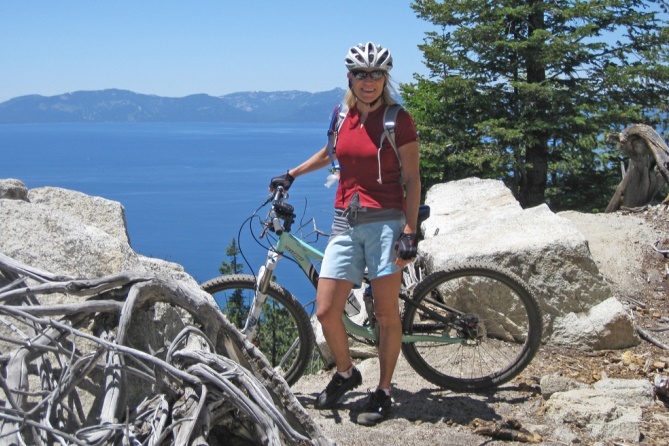 Mt Rose, Tahoe's second highest peak (10,778') offers great hiking. And the Flume Trail provides world-class mountain biking for all ages.